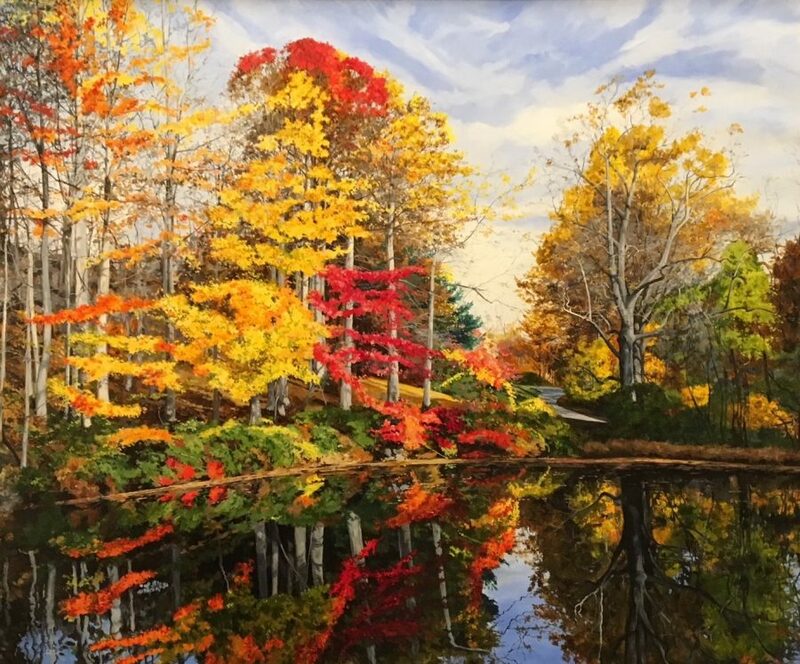 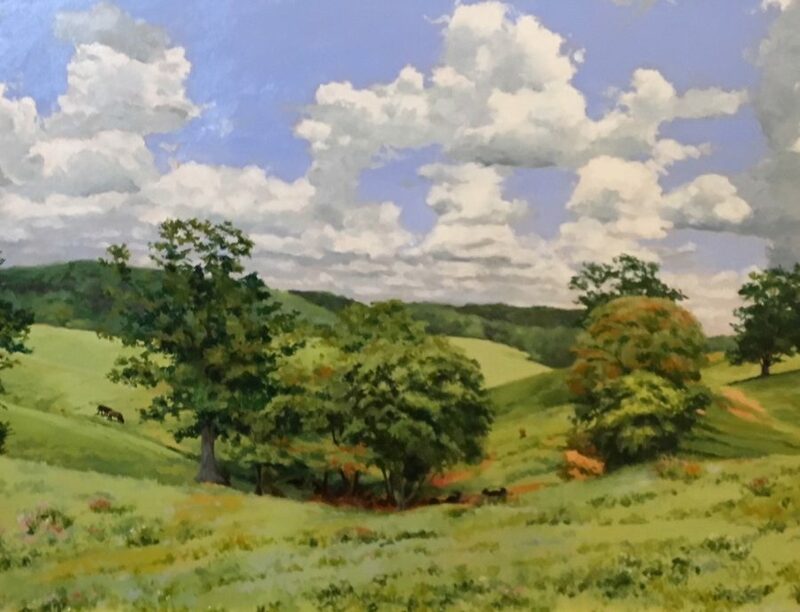 William C. Wright has been a professional painter for over thirty years. 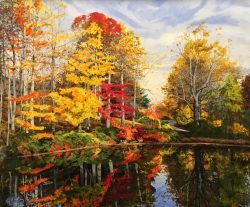 An accomplished water-colorist, his realist style is noted for its dramatic light and color. 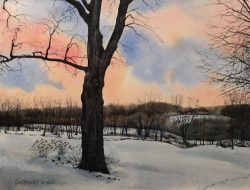 He works in the traditional watercolor method of layering transparent washes on paper working light to dark. Wright’s oils are similar in style and craftsmanship, working on gessoed panels. 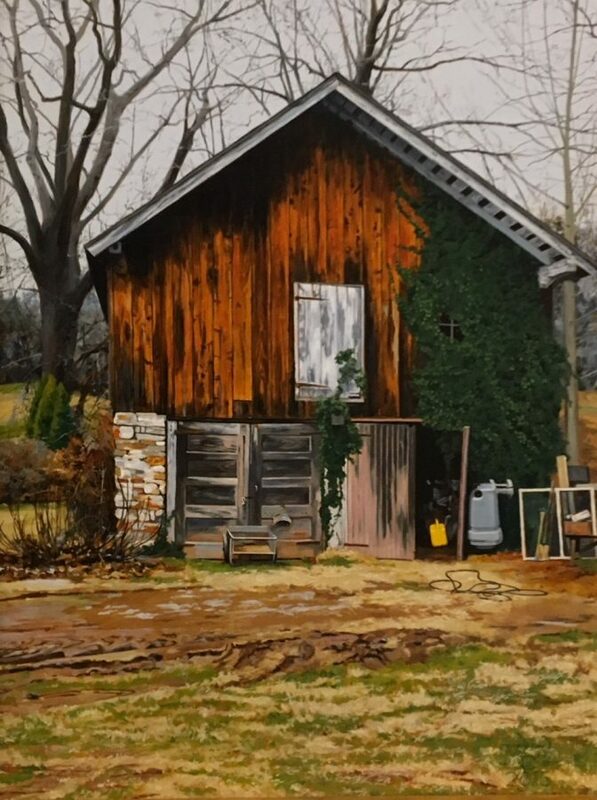 His work has been shown in galleries throughout the United States, as well as many national competitions, most notably: The American Watercolor Society’s “Annual Exhibition,” New York, NY, and “Watercolor USA,” Springfield, MO. 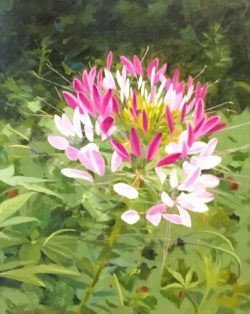 William C. Wright’s work has appeared in fourteen books and six feature magazine articles, including three of the Splash series by North Light Books, Watercolor by American Artist magazine, and Watercolor, Planning, and Painting from Quarto Publishing, London. 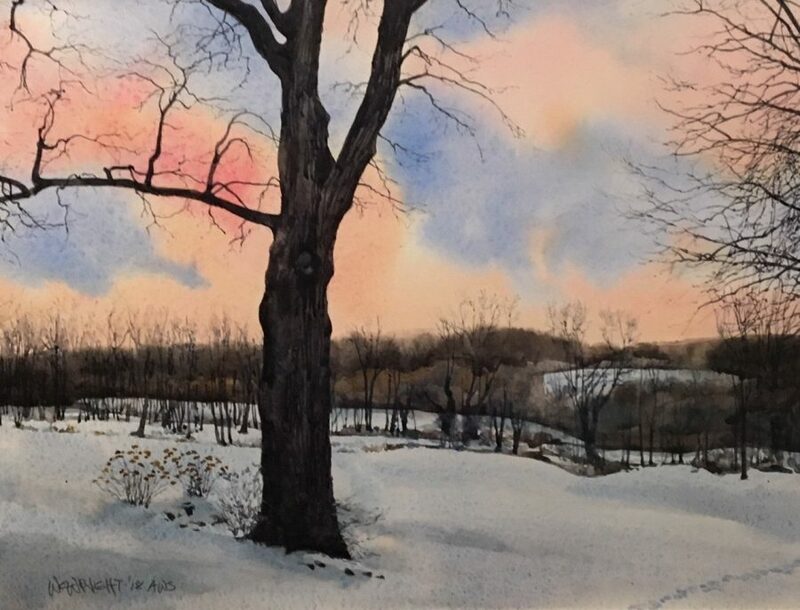 He is also the author of his own watercolor book, Make Your Watercolors Shine, published by International Artist, Australia. 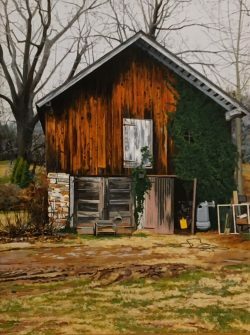 He is a signature member of the American Watercolor Society, New York, NY, the Baltimore Watercolor Society, Baltimore, MD, the Mid-Atlantic Plein Air Painters Association, Annapolis, MD, and the International Guild of Realism.